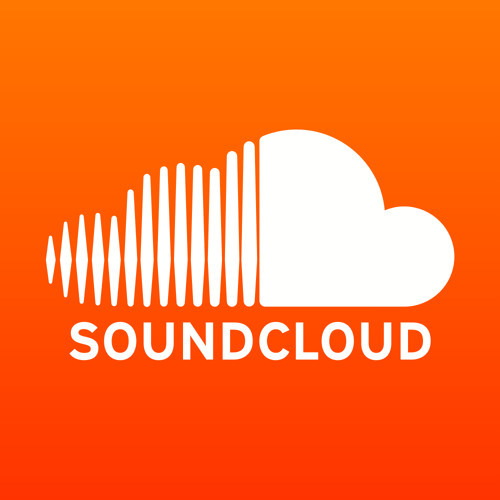 The Wilson Beacon will be continually profiling various SoundCloud artists. For those who don’t know what your music is like, can you describe it for them? My music is mixed from hard trap to lighthearted trap. I like to play around with different sounds. I think my sound gets better and better every day. I’ve got a lot of bangers—that a lot of people are sleeping on of course—but I just hope that people can keep listening and supporting it. How many people in Wilson do you think listen to your music? I listen to the beats, I try and see if I can vibe to it. I have to find a beat that I really like before I even start to record on it. Sometimes I write the song but if I really feel the beat, I just go straight up to it. I won’t even write. Where do you create most of your beats? Have you worked with any other artists? I get most of my beats from either my friends or either something I find on the internet. I get it from cashy[24k], and I’ve been getting my own friends to [produce] like my friend Dylan. But there are also producers that I meet around the school or at parties and I just talk to them. Is it something you do for fun or is it something you’re actually dedicated too? I’m really dedicated. At first, I was just doing it for fun but if you put so much work into something it just becomes something you really want to do. I felt like it was something that I was actually good at so I just kept on doing it. Which artists were you listening to when you were young? Which artist inspired you to start making beats? It was actually Nas. I couldn’t even fathom being that good. I was like, God this is crazy. When I first started rapping I was in the 8th grade and I was listening to Nas, so yeah, he was the artist who inspired me. If there was an opportunity to collaborate with any artists dead or alive, who would it be? It would probably be Mos Def because Mos Def was one of those people who had really good wordplay and I’ve always tried to get good with my wordplay. I’d say Pharrell because I like the way his vocals sound. I think his vocals would go well with a song I’d like to make. I feel like I use a lot of organic sounds. Some of the sounds I use are really weird, like sounds that a lot of people have never heard before. All my songs are really melodic. I try to incorporate new sounds… I spend a lot of time on my beats. A lot of people see it… not a lot of people actually take the time to listen to it. But I feel like a good amount of people actually kind of rock with my s*** and listen to it. Definitely not the majority of Wilson or anything crazy like that, but there’s definitely a good amount of people who do. I would get an idea and I would just go in, make a beat. I would basically hear something and I would be like, ‘Damn I can make a beat out of that,’ or you know, get inspired by something and want to go make a beat. I make most of my beats at my house or at my friends’ house[s]. I have worked with a good amount of artists in DC—not too many huge names, but I’m getting there. It’s a hobby, but I’m passionate about it. If I don’t go anywhere with music or anything like that, I’m not going to be mad— it’s definitely something I have fun doing. And it’s definitely something that I’d continue doing if I had the opportunity. To be honest, at first I’ve been wanting to back beats since like… I can’t remember. But I just never knew how, so I hadn’t started until like a couple of years ago. When I was young, the first big artist I actually started getting into was Chief Keef. Yeah, that was probably the first rapper I started rocking to. Any answer I give would become kind of a stretch, you know a lot of my favorite artists, I don’t know. I just want to get my work out there. I want it to get noticed.